“Keep Austin weird” is more than a slogan. 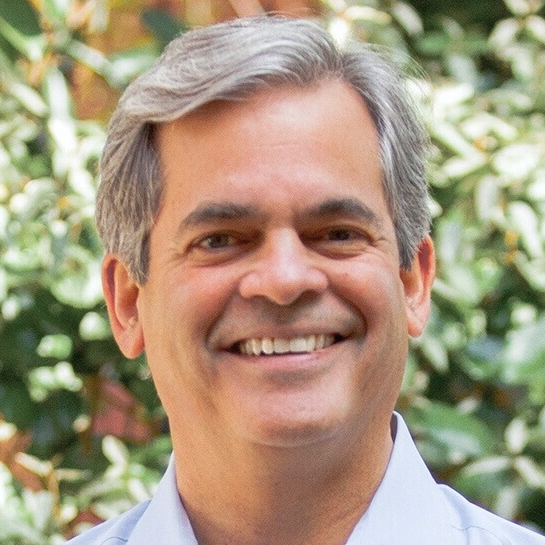 In Austin, we know that what makes us different is what allows us to make a unique and vital contribution to the rest of Texas. Because Austin is different, we help diversify Texas’ portfolio in a world of uncertain weather, oil prices and real estate futures. And Austin can serve the state this way because of our talented residents. There are wonderful people all over Texas, and many choose Austin because they find something different here that appeals to them. Our college-educated population has climbed 80 percent since 2000, the fourth-highest growth rate among U.S. metros. An unusual number of artists, inventors and creative types call Austin home. Austin attracts so much creativity because our culture is unusually open, inclusive and diverse. What looks weird to some looks like home to the sort of people who design software and make movies and start tech companies — and that creativity benefits all Texans. Austinites love Texas and take pride in contributing to the economic resilience of our state. And just as every part of Texas contributes to the whole in some unique way, so does Austin. We have to protect what makes Austin attractive to a particular strain of world-class creative talent. That means we have to keep our city affordable for families and artists, solve traffic gridlock and protect our city’s environment and historic neighborhoods. These challenges are not new, just unsolved, and Austin now finds itself at a tipping point. That’s why this mayor’s race is so important. There are wonderful things happening in this magical place, but our challenges require thoughtful, deliberative, proactive and long-term thinking. And to make and maintain progress on these fronts, Austin also needs a solid working relationship with our state government. I’m ready to join with the City Council and our state legislative delegation to help lead that effort. I’ve run a statewide legal practice, working with business and property owners across Texas for over 30 years. I’ve spent four legislative sessions as a Senate office chief of staff and general counsel. I’m looking forward to working with Texas’ leaders to make the policies that help Austin do what the city uniquely does for Texas. And Austin will need Texas’ help. The Austin Independent School District contributes more in recapture money than any other school district in the state. Meanwhile, our student population is expensive to educate because of our schools’ higher levels of poverty, and we have twice as many bilingual students as the typical district. We’re the fourth-most-congested city in the country. Property taxes are driving long-term residents from their homes, and we need better tools for fairly dealing with the tax burden. Some of our biggest puzzles can only be solved through regional cooperation. As low-income families priced out of Austin move to surrounding communities, poverty has become a regional challenge. It’s the same with the environment and transportation — even education. I’m also ready to tackle these challenges in concert with other Central Texas leaders. Austin shares a future with its neighboring towns and with the rest of our great state. To really protect our quality of life — and to ensure that the rest of Texas continues to benefit from its capital’s creative weirdness — Austin needs leaders who have experience with and can collaborate and negotiate with the rest of Texas, and I’m ready to represent Austin. 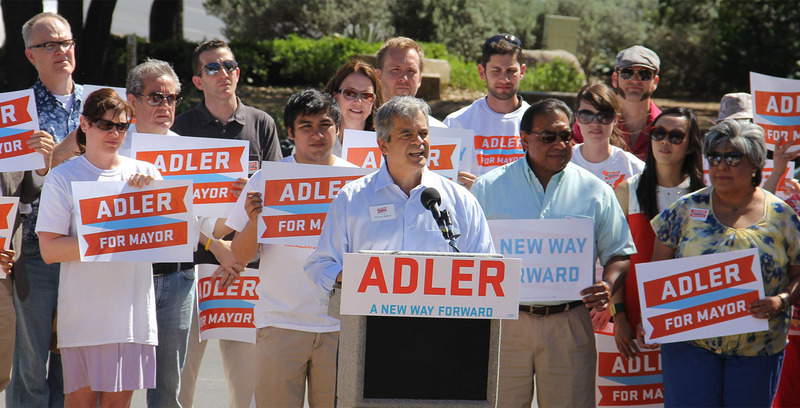 Disclosure: Steve Adler is a major donor and former board chairman of The Texas Tribune. A complete list of Tribune donors and sponsors can be viewed here.